Stewies new friend Kendall. 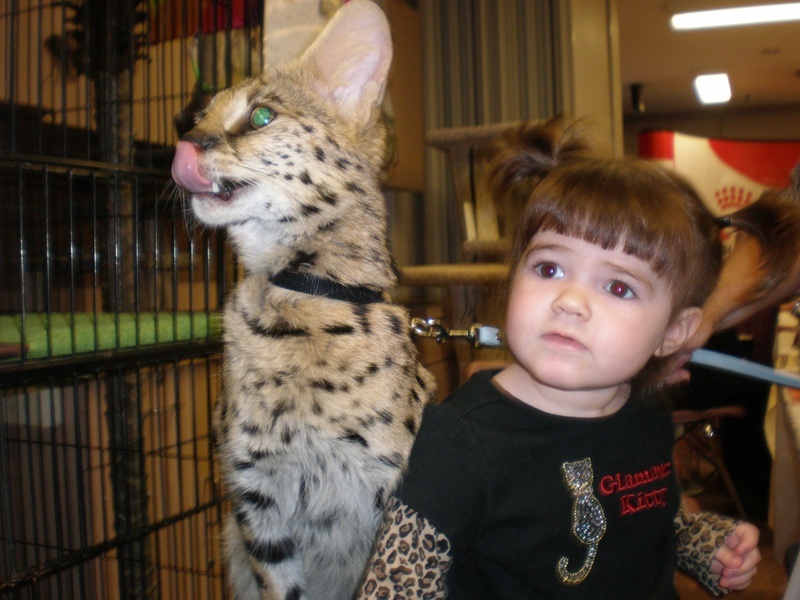 She is so cute and came to the cat show all dressed up in leopard print to meet Stewie ! She even had leopard print shoes !